Every entrepreneur has the power to make an absolute killing on the Internet. 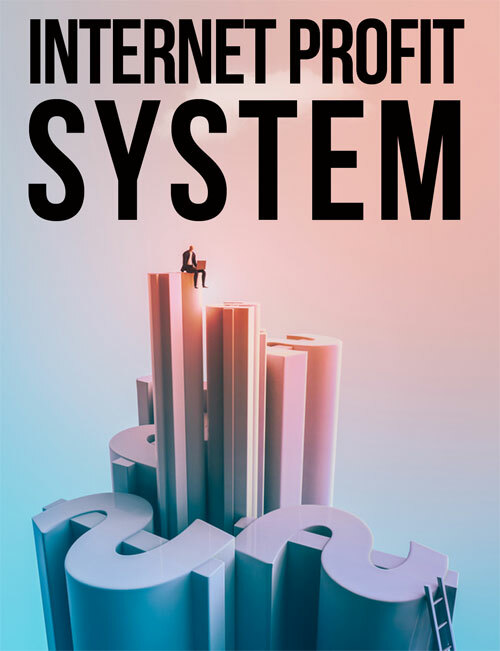 Whether you’re an existing marketer in search of serious passive income, a part-time dabbler who just can’t get consistent sales with your existing funnel or maybe a newbie with no experience and a lot of desire, you have the power to pull six-figure profit off the Internet as consistent and routine as clockwork. In fact, there is only one thing that separates the wannabes from the wealthy, the tinkerers from the Trumps: successful Internet marketers have learned how to effectively and consistently DRIVE TRAFFIC in an ever-changing Internet world.